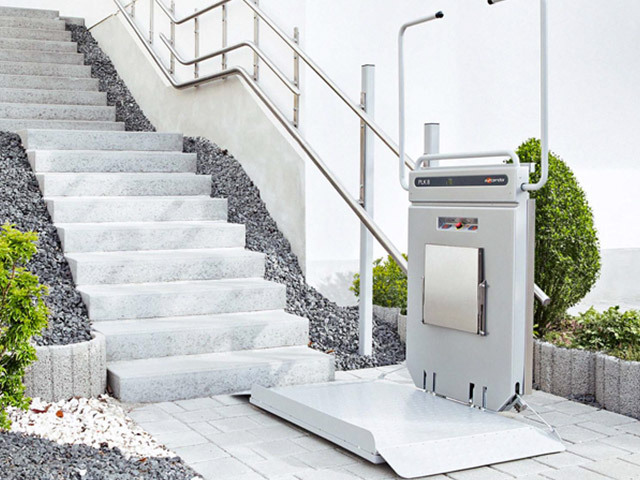 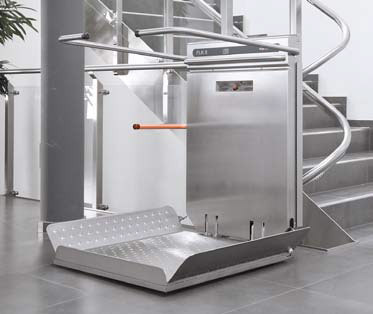 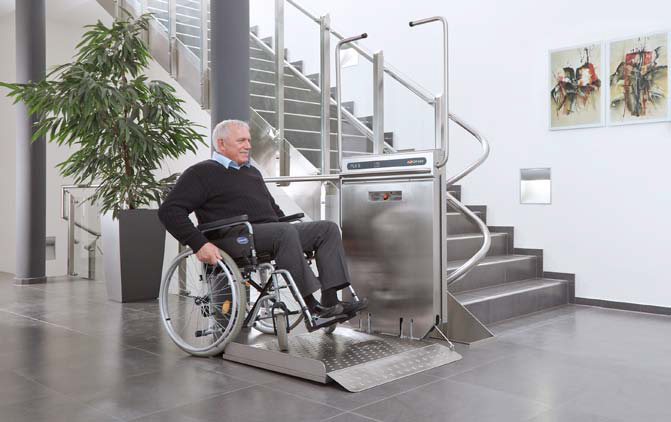 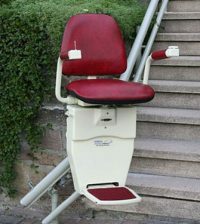 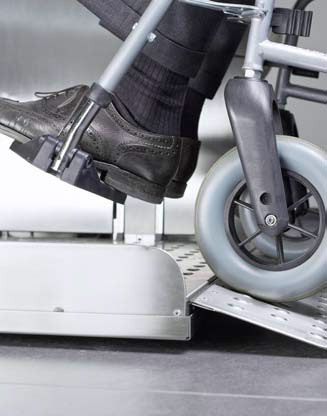 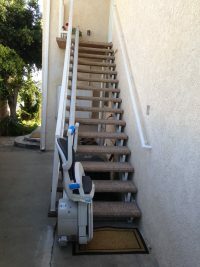 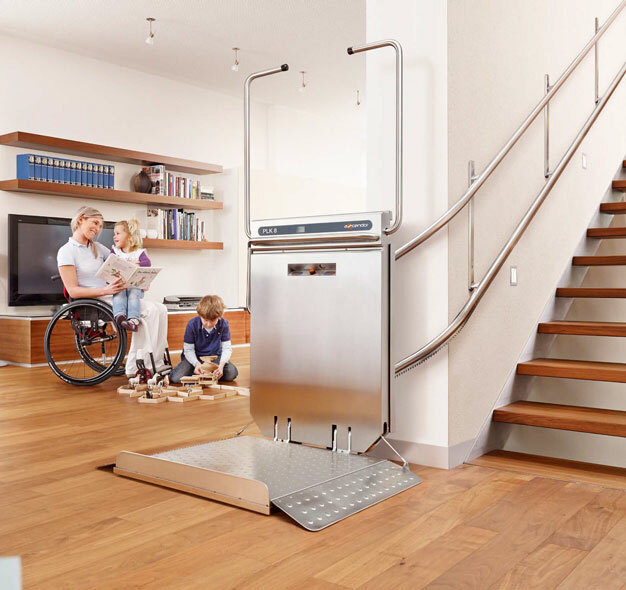 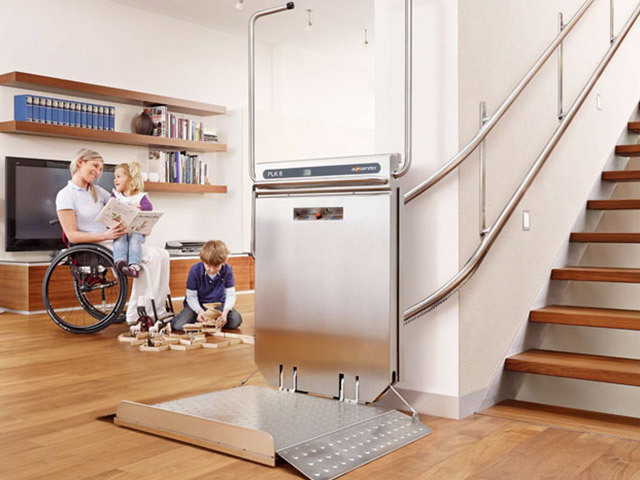 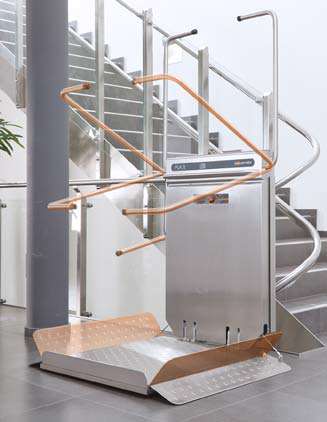 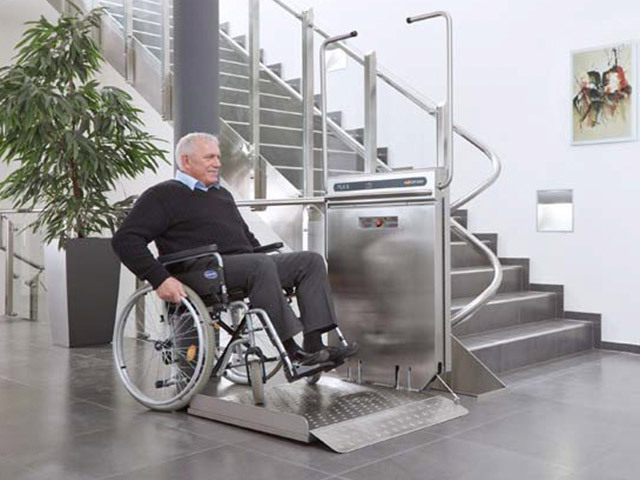 Our wheelchair stair lifts conform to the highest quality and safety standards. 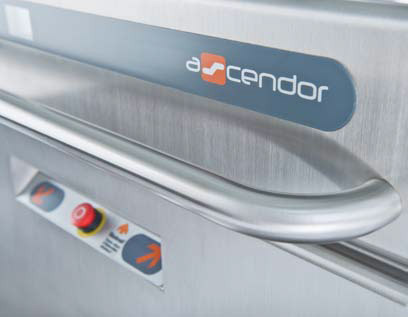 All our lifts are rigorously controlled before delivery to ensure that all reliability and functionality requirements are met. 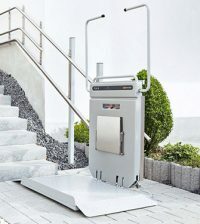 Standard 500 lbs. 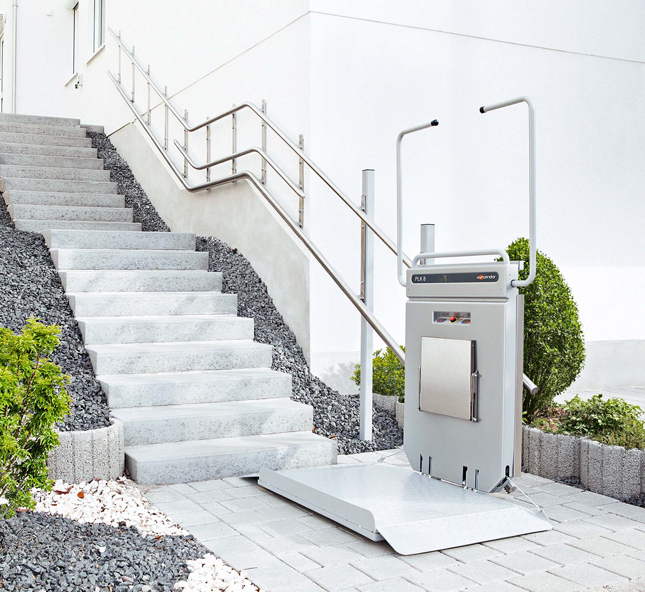 weight capacity with option for 660 lbs.